Keep your gorgeous flowers in excellent shape – easily. Dahlias are lovely flowers that add beauty and great ambience to your garden. These flowers usually grow in sunny areas, although there are pests that can destroy the health of these adorable blooms such as caterpillars and aphids. 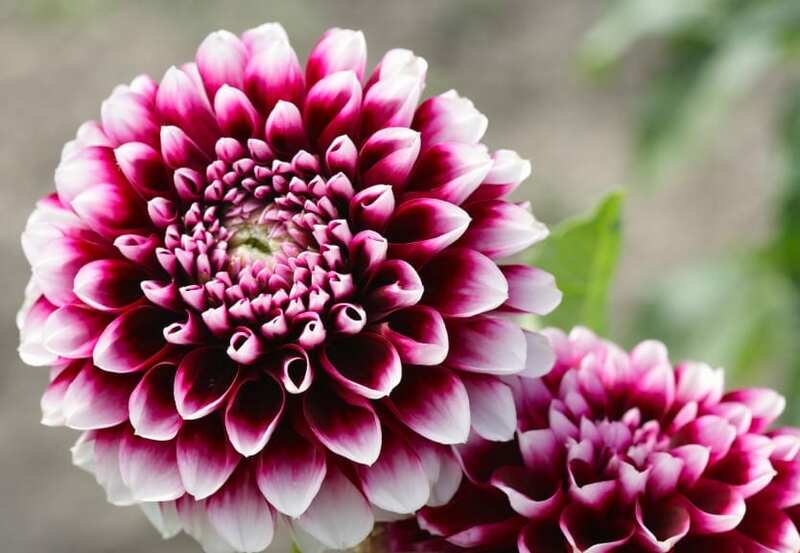 Rots and mildew are other diseases that affect the overall quality of dahlias, so it is better to apply certain methods to minimize or even eliminate the threats of these risks. You can choose from materials that are available in garden supply stores, or even use natural products in getting rid of insects and diseases affecting dahlias. Initially, you need to inspect the plant and look for decaying or dead leaves and buds in it. These diseased parts of the plant must be removed right away before they cause problems to the rest of the plant. Moreover, you have to realize the fact that plant debris serve as a hiding place or areas for insects and fungal diseases to grow and reproduce. With this in mind, you should make it a point to get rid of dead plant parts right away before other areas are affected eventually. After doing so, you can already use neem oil to kill common insects that impact the health of the plant. For this particular oil, just mix about 2 tablespoons of neem oil with a gallon of water and transfer the mixture in a sprayer. Then, spray the solution directly on insects including whiteflies, spider mites and thrips. Cover the surface of the plant with this mixture until it is completely wet. You will need to repeat this application in intervals of 7 to 14 days. You may also want to try using other products that are designed to get rid of pests quickly. For instance, Bacillus thuringiensis helps control and even eliminate insects that can cause damages to dahlias. Use a mixture of this product at about 4 teaspoons diluted in a gallon of water. This should be powerful enough to kill caterpillars and other pests that eat leaves of this plant. Spray the mixture once a week to ensure effectiveness, or you may simply use it as necessary. Another option would be to use a tablespoon of a powerful fungicide that contains copper salts of rosin and fatty acids, and mix these with a gallon of water. Spray the mixture and cover the surface of your dahlia completely until that initial sign of leaf spot or mold is addressed. Adding 2 tablespoons of neem oil concentrate with a gallon of water and mixing it with a fungicide is also very effective. You can use this in controlling mildews, leaf spot, rust and blights before they completely ruin the plant. Just make it a point to apply fungicide at least once weekly until you notice the disease is not noticeable anymore. Spraying the fungicide at intervals of 14 days is even more efective in ensuring the health and development of your dahlias.